After enough pressure for more and more of his delicious Biltong, Paul partnered with friend Craig and finally took the plunge into full-time Biltong making. In January 2015, both Paul and Craig imported two of the best commercial Biltong dryers money could buy from South Africa. Premises in Gloucester soon followed, which needed extensive refurbishment to house the Biltong production. 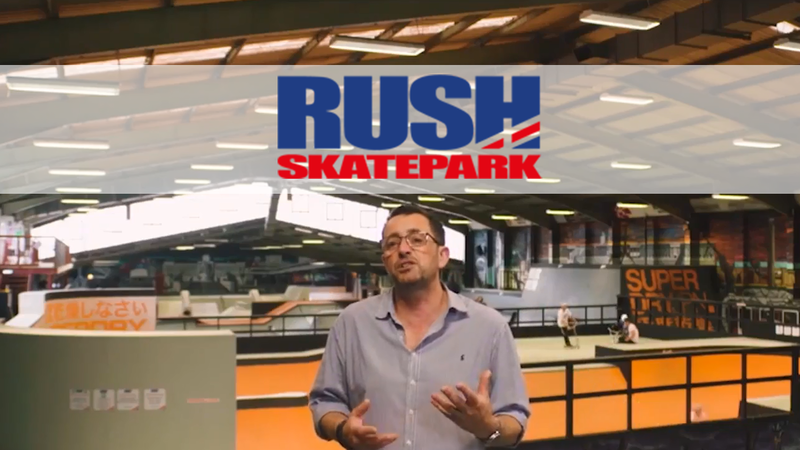 The premises now boasts a trade counter, back office and fully-equipped production room. In late February 2015, Paul and Craig met with Ben Creese Country Butchers in Staunton, and were so impressed with the quality of meat that they immediately partnered with them as their main supplier of Silverside steaks – which are now used to make the delicious Biltong. The doors finally opened in March 2015, branded with the now recognisable red bull with black horns. Three months later Gloucester Biltong were awarded a Health Mark by Gloucester City Council which now means their products can be sold all over the UK and Europe. 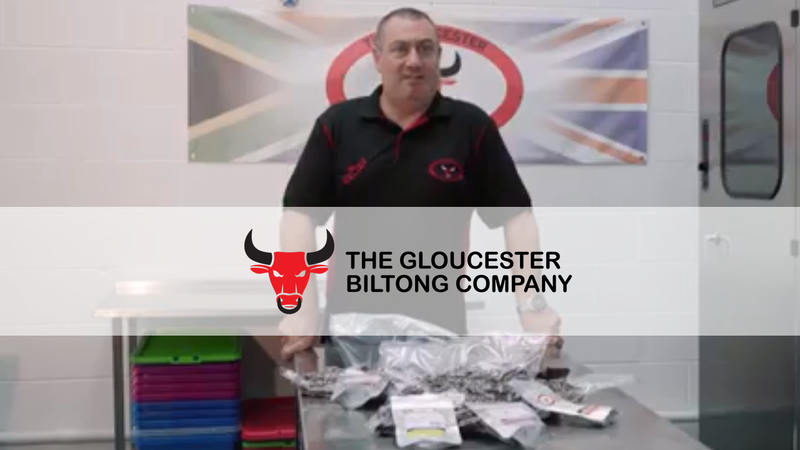 The Gloucester Biltong Company is quickly becoming a local household name, and has received a great reception from customers, who rate their products among the best in the UK – and to the South Africans, a real reminder of home. Their impact, for us, was massive. They guided us through the whole process and got us into production. I've gone from being a taxi driver to being a Managing Director of a food company, and without their help we wouldn't be here today.